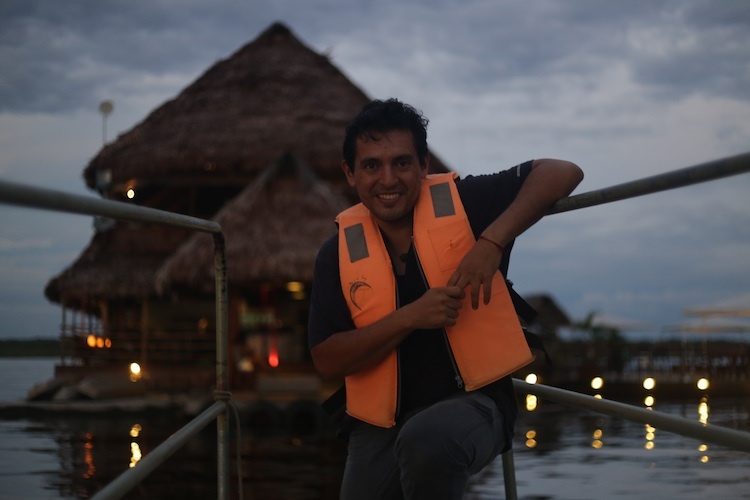 On the Amazon river everything floats, including fablabs. Miriam Engle, an American labtrotter who toured the European labs on a bicycle in 2015, is exploring South America. 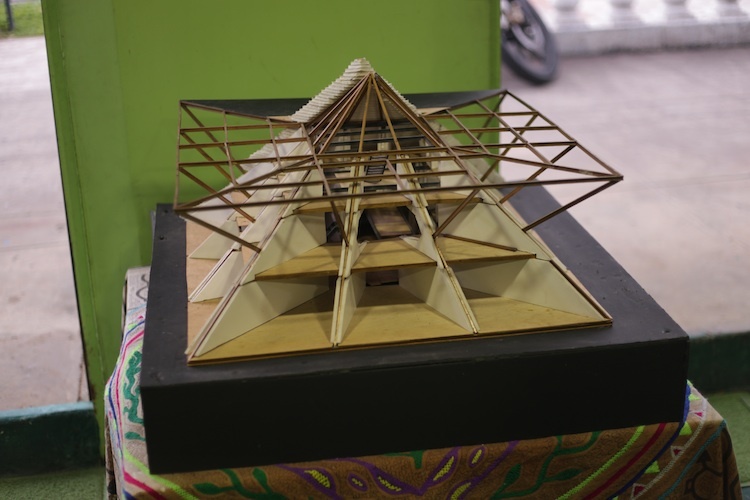 In Peru, she supports the Floating fablab, a narco-traffiker boat converted into an environmentally responsible lab. The Floating fablab (FLF) has existed as a project concept for three years, but we recently took our first step toward making it a concrete reality: we have a boat! Project founder Beno Juarez, co-director of Fab Lab Lima in Peru, formally introduced the concept for the Floating fablab in August 2013, during FAB9, the international fablabs conference held in Yokohama, Japan. In September 2015 during the UN Solutions Summit in New York, he presented this project made to promote cultural and environmental conservation in the Amazon. His concept? 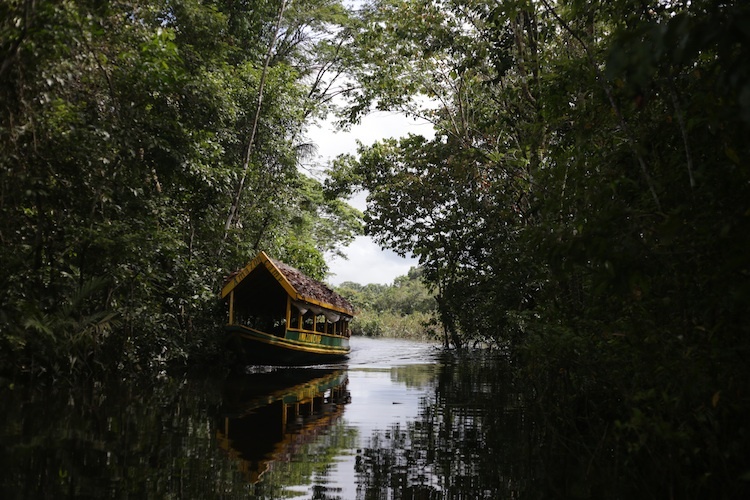 To install a fablab on a fully sustainable boat that will drift up and down a portion of the Amazon River, delivering education and access to technology to the many underserved communities that live there. 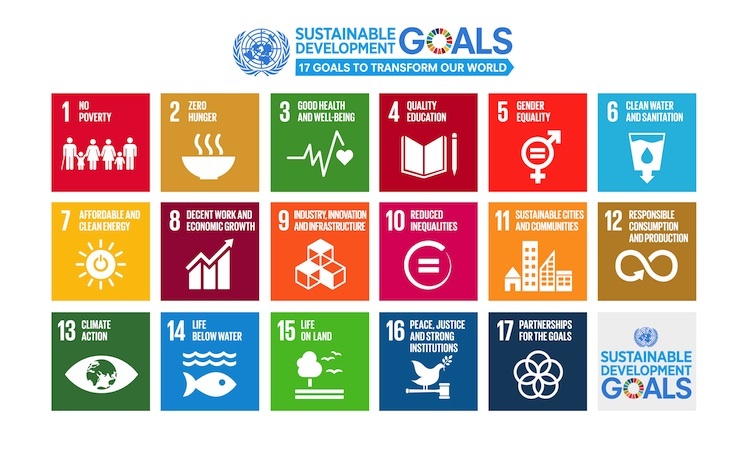 The Summit recognized the long-term work of grassroots projects developing solutions to one or more of the 17 Sustainable Development Goals, an international endeavor to foster a happier, healthier world. The Floating fablab addresses most of the Sustainable Development Goals in one way or another, but goals 9, 10, and 11 are especially applicable: to build resilient infrastructure, promote inclusive and sustainable industrialization, and foster innovation; to reduce inequality within countries; and to make cities and human settlements inclusive, safe, resilient, and sustainable. 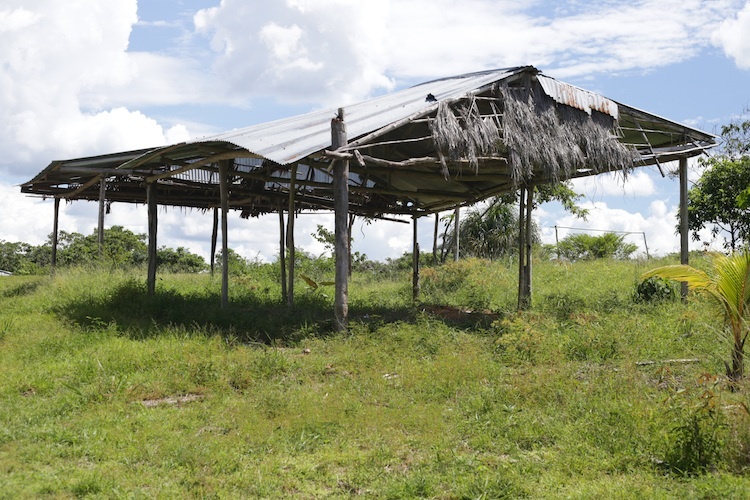 The FLF will serve as a mobile hub for research into bioremediation, while also encouraging social inclusion by bringing education and technology to neglected communities. Since 2013, more than 50 volunteers from 20 different countries have been inspired to get involved, lending a range of expertise from management technique to design strategy. Team members meet online once a week to discuss developments in our particular sectors, but for the most part we operate according to our own sense of purpose. 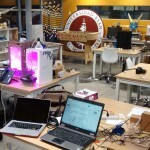 Many fablabs, including Argentina, Monterrey (Mexico), El Salvador, Roma Makers, and the entire Peruvian network, have been involved, participating in a 2014 design workshop to brainstorm early concepts for the boat. 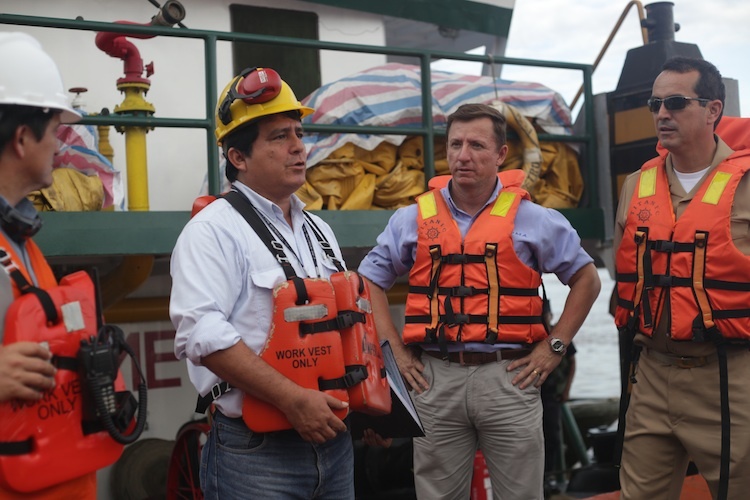 Yonatan is currently docked at the SIMA Iquitos shipyard awaiting renovations. He is to be expanded a few meters in each direction to reach a size of 7×36 meters, which will provide better stability and also enough room for a large auditorium, which will contain the necessary machines for digital fabrication and a space to host workshops. The upcoming Crowdfunding campaign, scheduled to begin after FAB12 Shenzhen, China, in August, will be crucial to procure the funds to renovate and outfit the ship as a fully functional and sustainable mobile Fab Lab. Team members are currently investigating the best platform to host their campaign, and have decided that the project would be best represented by a specifically Latin American platform, such as Ideame. 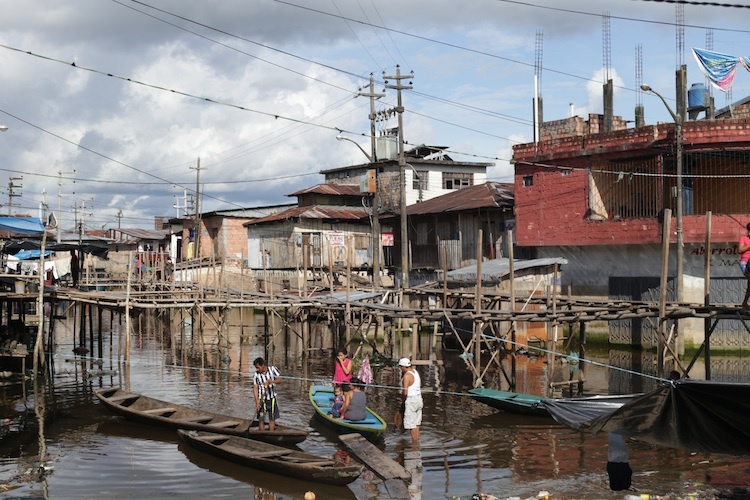 Beno envisions a network of floating fablabs spanning 2000 kilometers of the Amazon River, stretching from the River’s source in Nauta, Peru into central Brazil. Ten boats will cover roughly 200km each and will work closely together, easily swapping supplies and information. A network of stationary fablab “nodes” will be established at advantageous locations on shore, at which the mobile boats can dock and FLF team members can venture into the jungle to reach inhabitants further away from the riverfront. Beno’s long-term vision may sound like a wildly ambitious dream, but the donation of the boat Yonatan by the Naval Marines has proved it is possible to accomplish. “We expect to launch the Floating fablab at the beginning of the next year,” Beno said.